If you would like to learn about the auction process then come along to one of Harcourts' auction evenings at the new Takapuna office auction rooms. 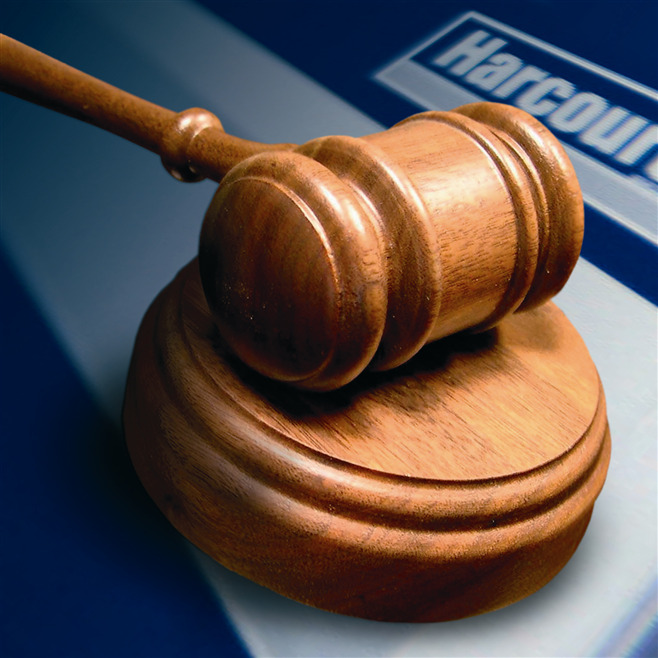 If you're buying or selling by auction, please come to one of Harcourts' auction evenings to learn more about the process. Fill in the form below and we'll send you the details. We'll even be happy to come along with you to explain the finer details. Learn more about the process www.northshoreauctions.co.nz .